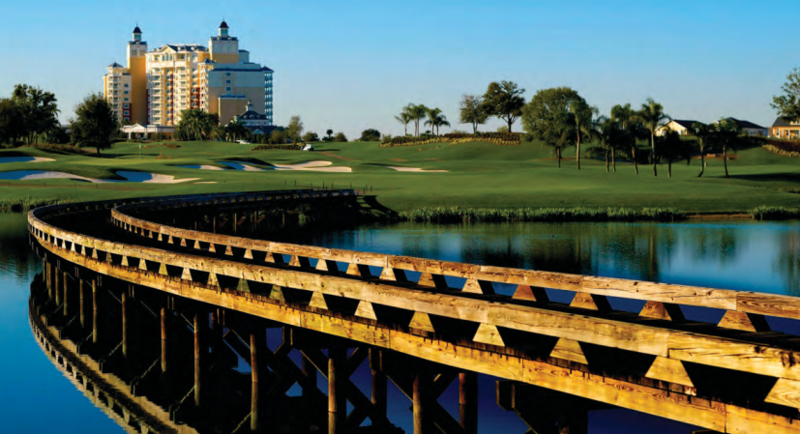 Experience luxury living at its finest at Reunion Resort of Orlando. 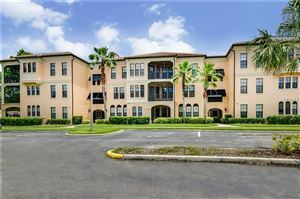 This world class resort community is located just six miles from Walt Disney World, and features beautiful neighborhoods with vacation home properties ranging from condos and townhomes to villas and multi-million dollar estate homes. It’s also home to not one, but three championship golf courses, designed by some of the sport’s most legendary players: Arnold Palmer, Jack Nicklaus and Tom Watson. The Reunion Resort vacation homes for sale are the perfect place for buyers searching for a second home or as an investment property that can be rented to holiday guests.